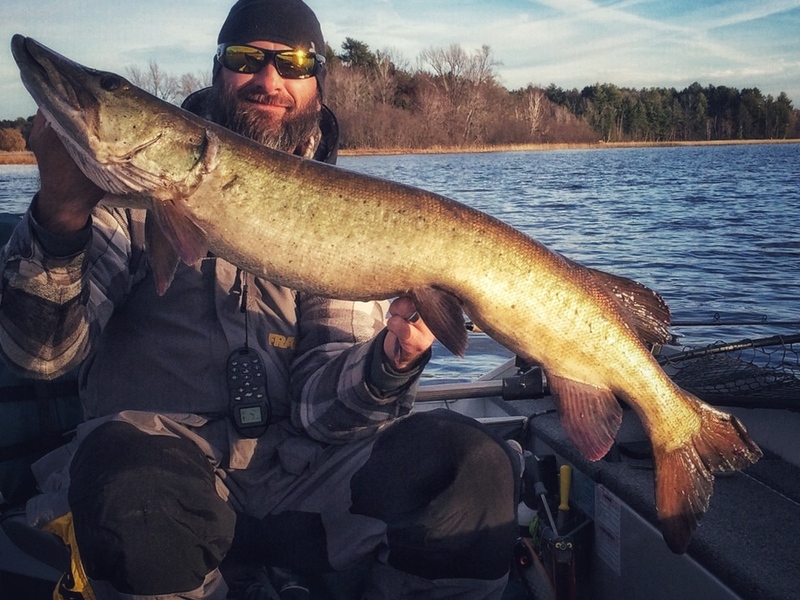 Home / Muskie / Muskie Season is over… So now what? Well, the boat is winterized and stored, so now what? This is the time of year I go through all my gear. 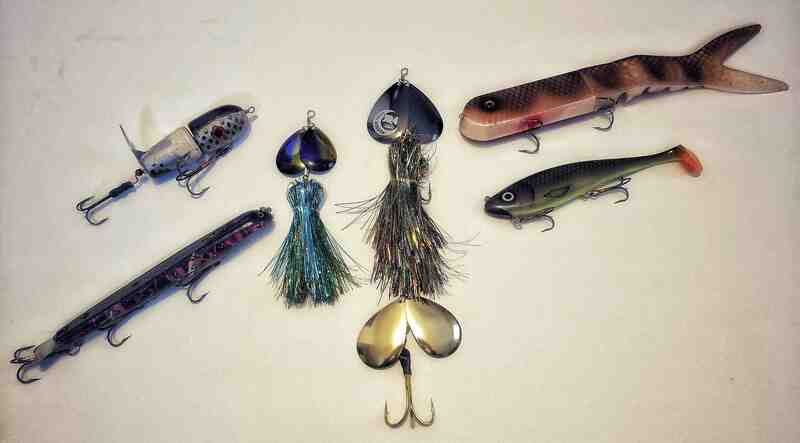 It is a great time to empty out tackle boxes and check over lures. I go through and replace hooks that are at the end of their life cycle. This is also a great time to do some lure inventory, and see what needs to be replaced and take out the lures that I don’t use. 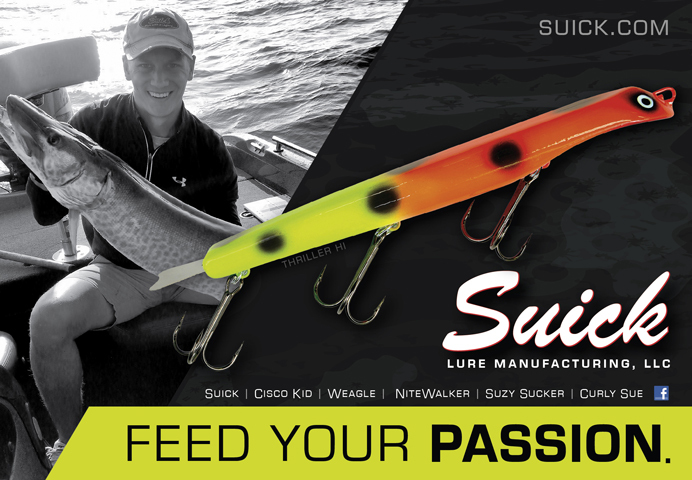 There are many opportunities to sell or exchange lures at lure swaps during the offseason. 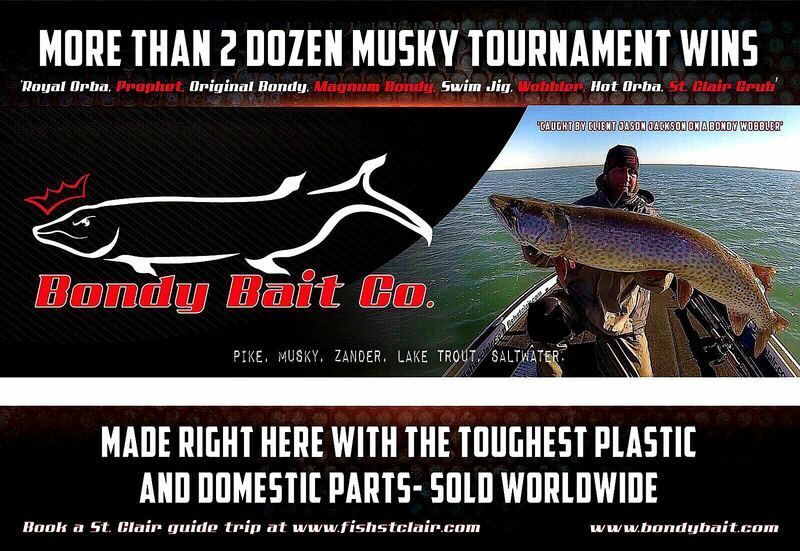 Going through your rods and reels is a must! Throughout the season I inspect my rods and reels as well as give my reels a proper amount of oil when needed. For my rods, I wipe them down with soap and water and most importantly check my line guides. I take a Q-tip and run them through and around the line guides to check for nicks and cracks. This is something I do periodically throughout the entire season too. 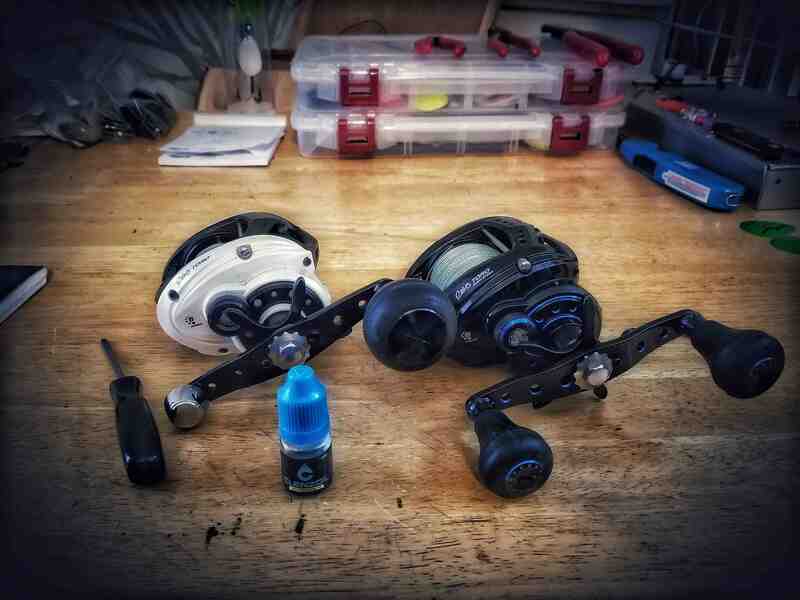 As for reels, this is the time for a deep clean, re-grease, and re-oil. I service my own reels but if you do not want to attempt it take yours into the professionals. Many of my clients and friends take theirs to my good friend Jim Salber at The Sportsman’s Repair Shop in Mosinee Wisconsin. 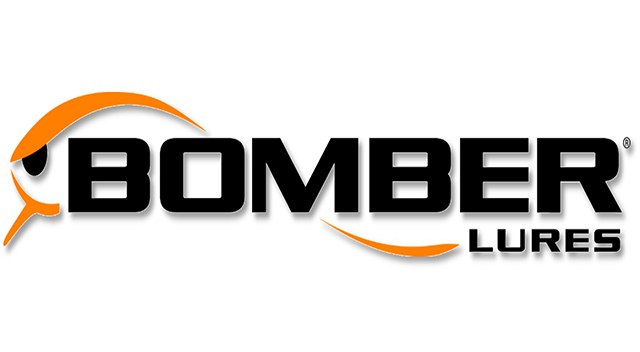 Owner Jim Salber and his staff are certified technicians and are more than happy to clean, inspect, and repair your reels, and at a cost that won’t break the bank. We pay a lot of money for rods and reels so it makes sense to take care of them. As you inspect your rods and reels it is a perfect time to also check the line and leaders, and replace them accordingly. 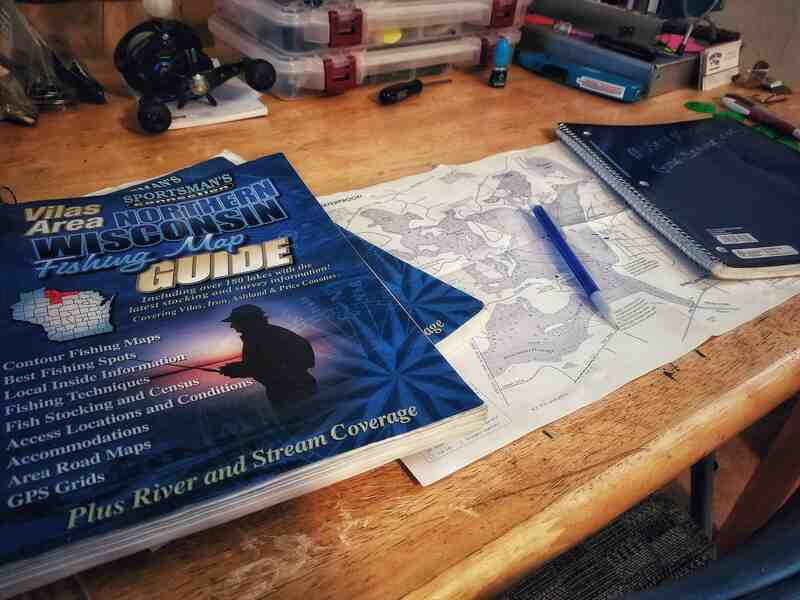 After I have gone through all my lures, rods, and reels it is time to go over my notes from the season. As I go through my notes I reference them with lake maps. By doing this it brings the pieces of the puzzle together on where and why we caught and moved fish on spots. My notes are pretty in depth and here is what they entail; weather, wind direction and speed, air temperature, water temperature, sunrise, sunset, moonrise, moonset, moon overhead, moon underfoot, major and minor times, weed growth, structure, what lures caught and moved fish, time we moved or caught fish, spots we moved and caught fish, body of water, and length of time on the water. Once I compile all this information from each day, I then will look at lake maps and start to piece together the where and whys. I also cross-reference from the past year’s notes and see how things have changed for the better or worse. 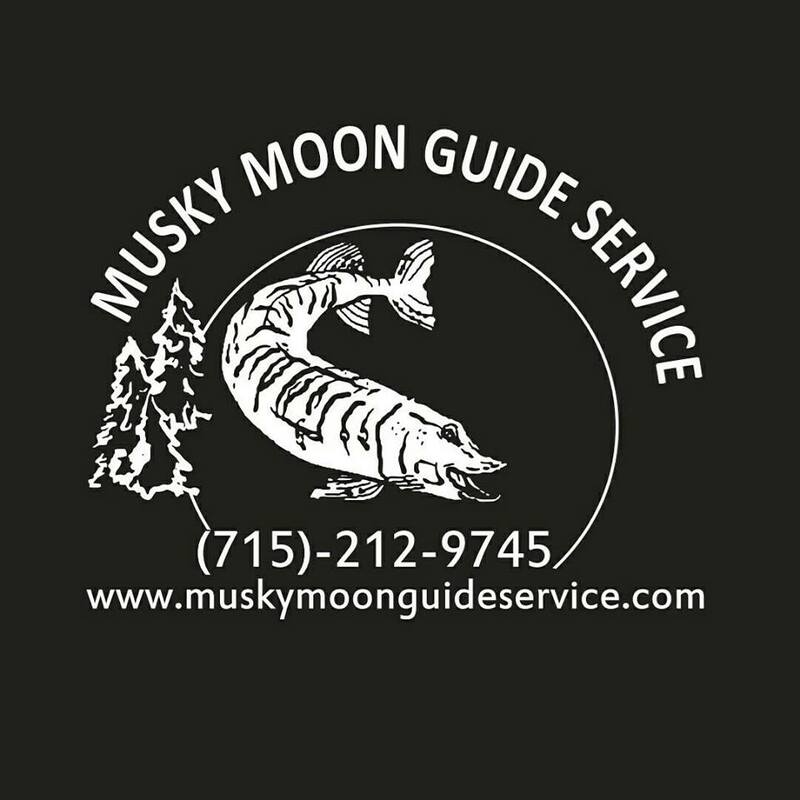 If you have not started a Muskie log book I strongly suggest you do. After one to two seasons, it is amazing to see how the patterns layout before you. 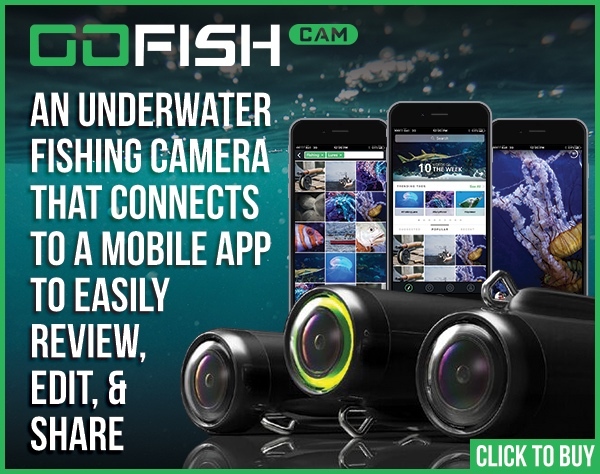 Of course this all depends on how much time you are on the water during the course of the season, obviously the more time the more data you will have collected. 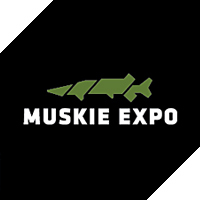 Hopefully the above will help you deal with your out of “Muskie depression” and helps you prepare for the upcoming Muskie season!